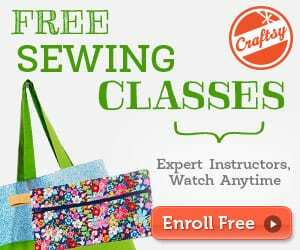 « Neoprene flared skirt tutorial! 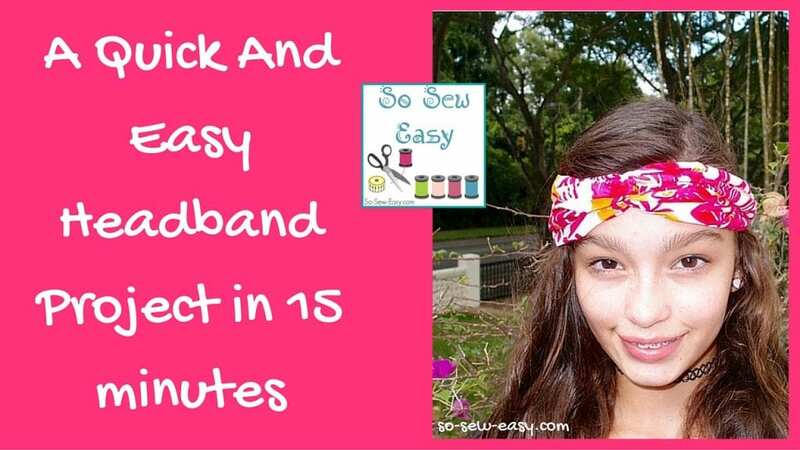 Here's an update to what was an extremely popular project for making a quick and easy headband in 15 minutes. This simple headband project is now supported by a new instructional video tutorial. 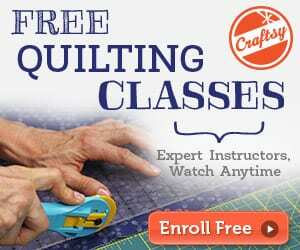 Check the FREE Pattern and Tutorial.